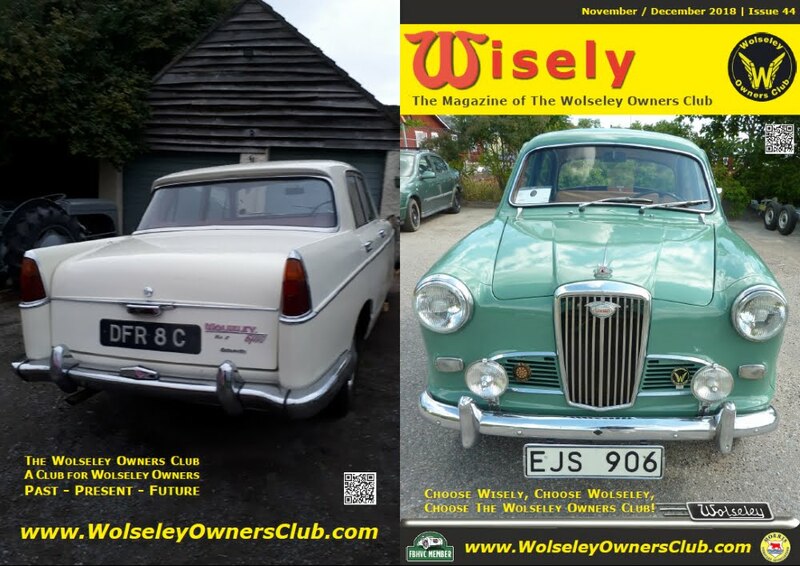 Issue 44 of Wisely – The Magazine of The Wolseley Owners Club, has been distributed to all our members. 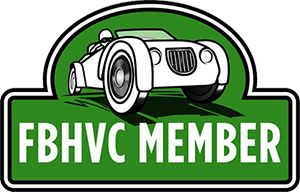 The front cover shows a member from Sweden’s Wolseley 1500. The rear cover shows Wolseley 6/110. 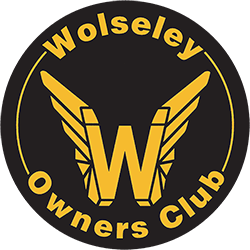 The centre pages show a super Wolseley 4/44.